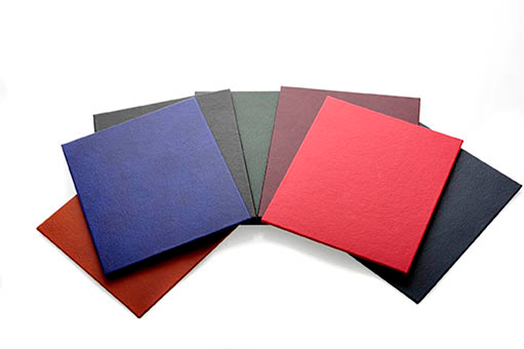 We offer hardback leather binding in true craft style using traditional tools and materials. 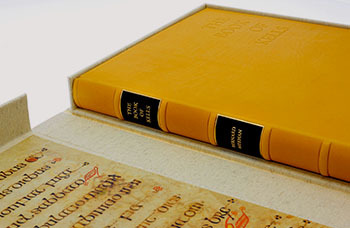 With decades of experience amongst our highly skilled team of bookbinders we can turn your documents into beautiful, bookshop quality hardback books. Call us today on 01992 534 266 to discuss your requirements. Bookbinders of London can offer many alternative products and types, the opportunities are endless! Do you have an ancient copy of Wuthering Heights or Pride of Prejudice that could do with some love? We can rebind books you have purchased meaning you could give a favourite old read a new lease of life and a beautiful new leather hardback. With digital photos becoming ever more popular and seemingly taking over, a quality print of your holiday snaps or wedding could make a much appreciated special present for a loved one. We can create you a stunning hardback leather bound book full of memories in no time so get in touch to find out how we can help. Use our services to take the worry out of submitting your dissertation, just email your files straight to us and let us create you a premium hardback copy of your work. 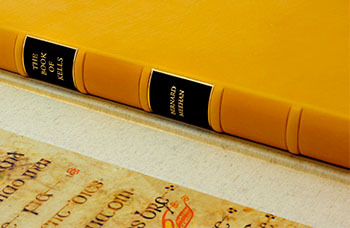 We will print, bind and deliver your work to you on campus! 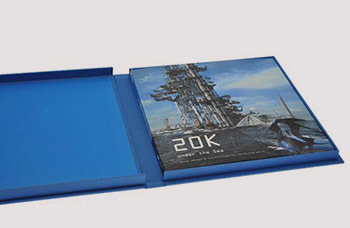 Hardback Leather Book Binding can also finish off a visitors book, ship log and many more items so do not hesitate to get in touch and discuss your ideas. The process is completely customizable making the finished item personal to each individual. First you can choose the colour of leather that you would like from our wide variety. We can then emboss your lettering on the cover and/or spine of your hardback book in a range of different colours and fonts, we can even print logos for a truly bespoke service.